3snaps - Mihal Freinquel: To Fake or Not to Fake...? To Fake or Not to Fake...? So there you have it. 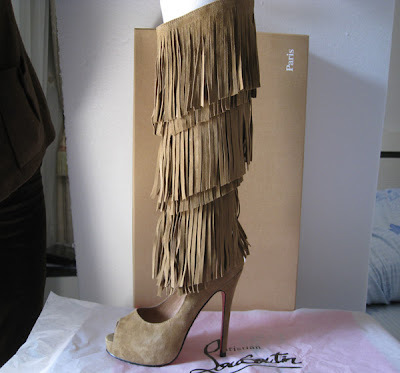 With some of the shoes, like the Fringe Boots, the lack of quality in the knockoffs is noticeable. But damn!! 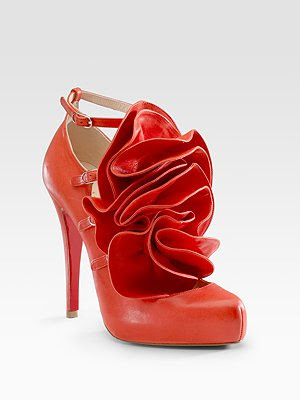 Look at those Petal Sandals!! I still don't know what to do. It's putting a dark cloud over my shoe rack...please help. i know, i noticed that too - but maybe that means that the knockoffs are really good?! ha who knows. ps what's the point of commenting anonymously? It demonstrates a certain savviness to fake it and fake it well- leave all but the most expert of the experts to question.